New speakers, keynotes, sessions, topics, & fun! WJCT is proud to present the 6th annual TEACH Conference, an event created to engage, empower and inspire teachers. 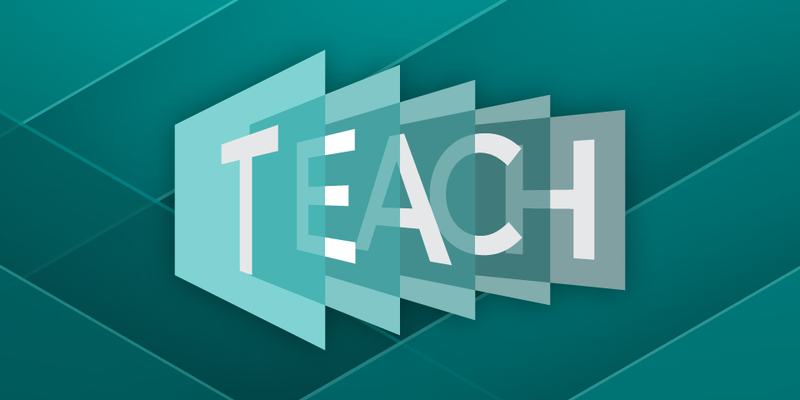 TEACH 2019 will be held Saturday, March 2, 2019 at the Hyatt Regency Riverfront in downtown Jacksonville, Florida. Join us for a day filled with national speakers, breakout sessions, exhibitors, book signings, breakfast, lunch, door prizes and more! Get a friend and get your tickets now to make sure you’re a part of TEACH 2019! Find out more and get tickets today! When will the breakout sessions be listed?